This full length yin yoga class for your liver and gallbladder meridians will pull and pressurize the tissues of your hips, side body and inner thighs. 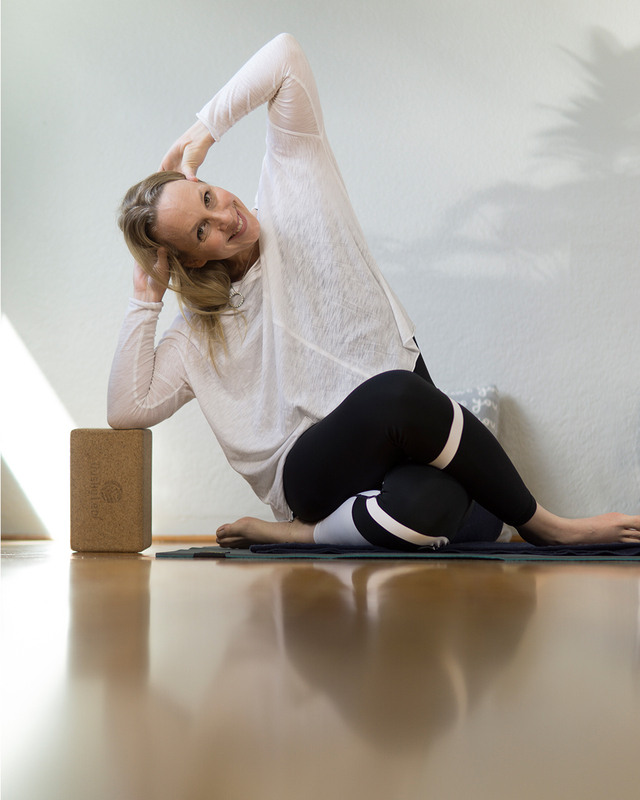 By pulling and pressurizing the deep tissues of the hips, side body and inner thighs you will be stimulating the flow of chi along the energy pathways of the liver and gallbladder meridians. When you draw the chi into the meridian pathways of the liver and gallbladder organ systems you revitalize the organ systems and create harmony for your physical, mental, emotional and spiritual well-being. A 2013 Study in the International Journal of Yoga investigated the level of qi in meridian channels by measuring electrodermal measurements at acumeridian endpoints. The study found that the energy was regulated and increased in the meridian channels. So scientific studies have proven that yin yoga works when it comes to drawing qi into the meridian channels. The liver meridian: starts at the inside base of the large toe, travels up the inside of the leg and thigh, penetrates the reproductive organs, and flows underneath the rib cage into the Liver, where it circulates internally up through the Lungs. The liver is responsible for the smooth flow of blood and chi in the body. The Gallbladder stores the bile produced by the liver. Your liver organ is associated with the emotions of irritability, frustration and going with the flow. Your gallbladder is responsible for decision making, judgment and courage. Your liver is the organ that is most affected by stress. When the liver organ is balanced you will be able to go with the flow. Your gallbladder is seen as a pivot organ and helps you with new beginnings and new stages in your life. It is about taking appropriate action based on the circumstances of your life.